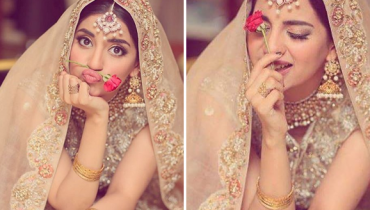 Today we are going to discuss some famous Pakistani celebrities who never smile on camera. 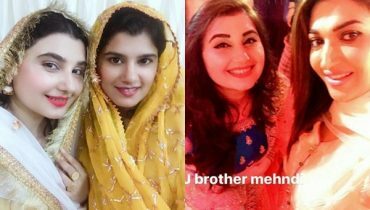 The reason behind this is that these celebrities always play emotional roles in drama serials. 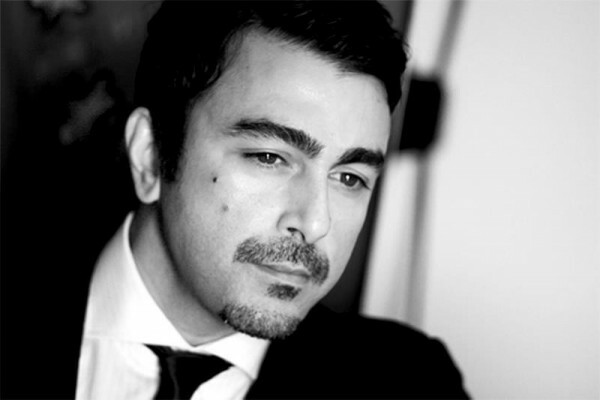 Shaan Shahid is the top Pakistani actor. He has worked in several mega-hit projects, but we have always seen him playing serious roles. Emmad Irfan is also among famous Pakistani celebrities who never smile on camera. He is a talented actor and he plays sad roles in a perfect manner and that’s the reason directors choose him to play sad roles in front of the camera. 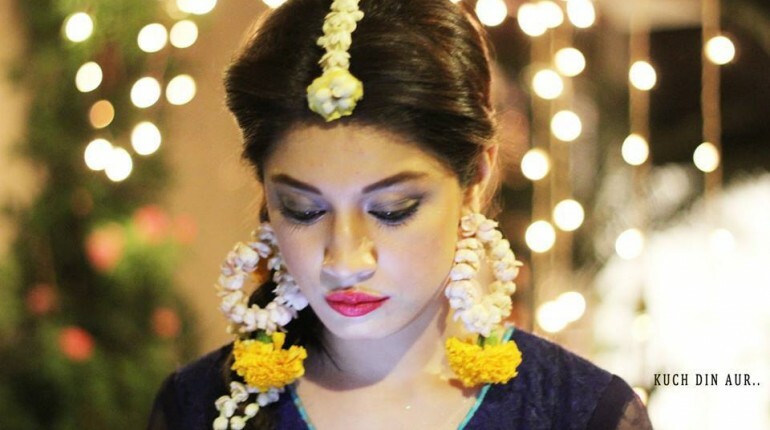 Emmad’s most famous drama serial was “Dil Nahi Manta” which was aired on ARY Digital. In this drama serial, he never laughed or smiled in any episode! 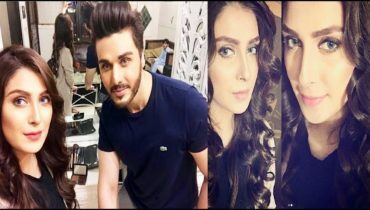 Ahsan Khan always plays serious roles in dramas. We have never seen him in comedy serials because he will never fit in comedy roles due to his serious face expressions. 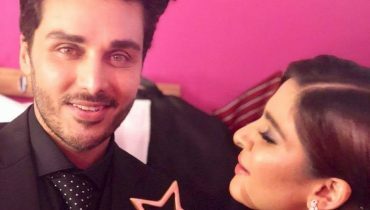 Ahsan is among those celebrities who smile very less on camera. 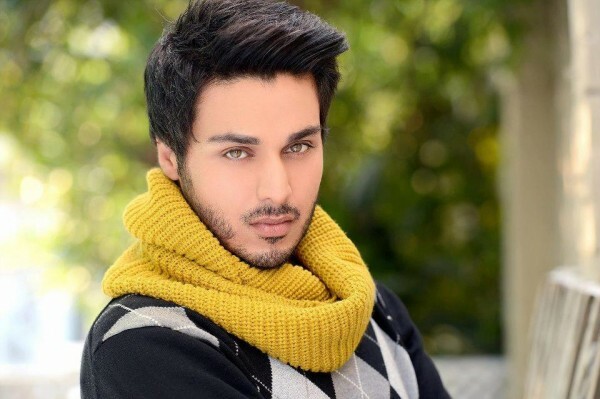 You can see him playing sad role in the current drama serial “Mere Dard Ki Tujhe Kya Khabar” aired on ARY Digital. 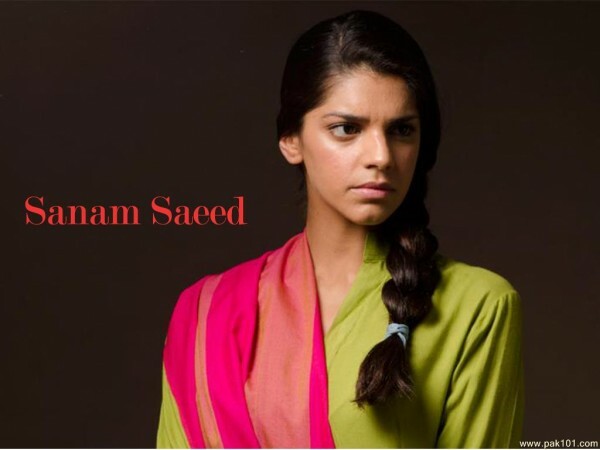 Although, Sanam Saeed is a jolly lady in real life, but she always play sad emotional roles in dramas. She is a great actress and we love her acting!